Elyse Hauser is a Seattle-based freelance writer and editor. She specializes in modern, realistic lifestyle writing, covering fashion, the arts, travel, politics, and more. Elyse’s work has appeared in publications like Racked, Vine Leaves Literary Journal, and Rum Punch Press. She was awarded a 2017 Writing Between the Vines residency. Her experience ranges from reporting for an alternative college newspaper to working as Senior Editor at an online magazine for urban women. When she’s not writing for magazines and lifestyle blogs, she loves writing stranger-than-fiction essays about her life. 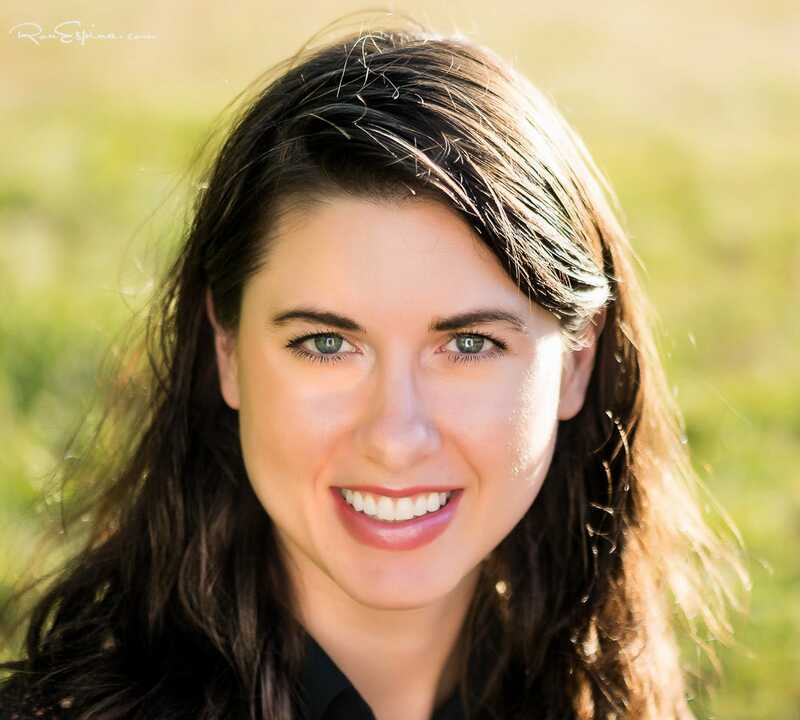 Elyse studied philosophy and history at The Evergreen State College before going on to get her Master's in Writing Studies from Saint Joseph's University. Her writing is influenced by the many other experiences she's found along the way, from cross-country road trips to working nights at a homeless shelter. When she’s not writing, she’s exploring her passions for dance, travel, fashion, and history. You can find out more about her or get in touch at elysehauser.com. LifeSavvy is where you learn new skills for a better life Whether you’re looking for tips on organization, travel, parenting, fitness, relationships, school, or your career, our team of expert writers is here to help. Sleeping in makeup can result in inflamed skin, irritated eyes, acne, and worse. 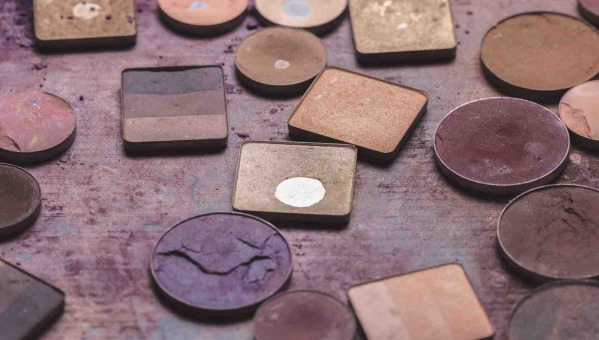 It’s critical to remove your makeup when you’re done for the day—but if you don’t have the right tools and knowledge, this can seem like a daunting task. Do you come home with sore, blistered, or aching feet after a night out in heels? You could be doing more damage than you realize. You’re cleaning out your makeup drawer when you discover some pretty palettes you forgot you ever had. You don’t want to get rid of them, but you’ve also had them for more than a few years. Are they still safe to wear? 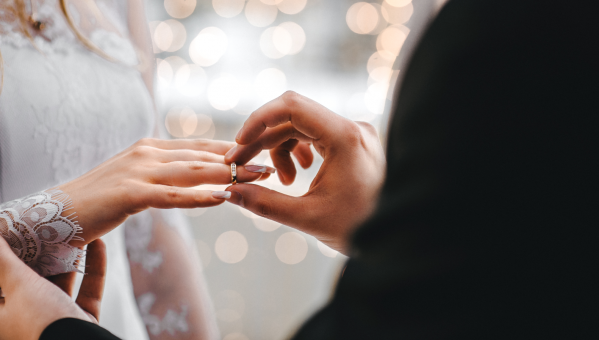 Not all weddings follow tradition. But for those that do, there are a few things that many Americans have come to expect. 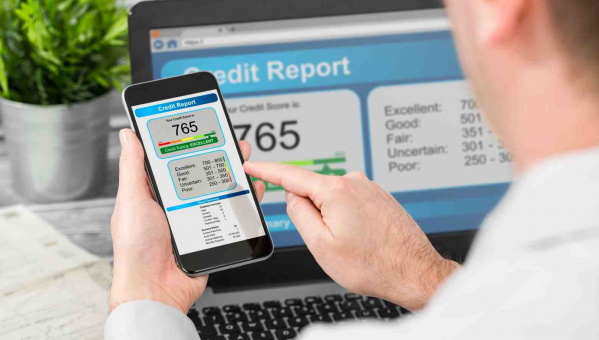 A good credit score makes it easier to rent apartments, buy cars, and take out loans, while a bad credit score can make things more difficult. But where do those numbers come from? Athlete’s foot isn’t just for athletes: as many as 70 percent of people will get athlete’s foot at some point in their lives. Here’s what to do. You know that purse—your go-to, favorite, everyday option that holds just the right amount of stuff. And then one day, you pick it up and realize it’s covered in stains and cracks from the years of use. 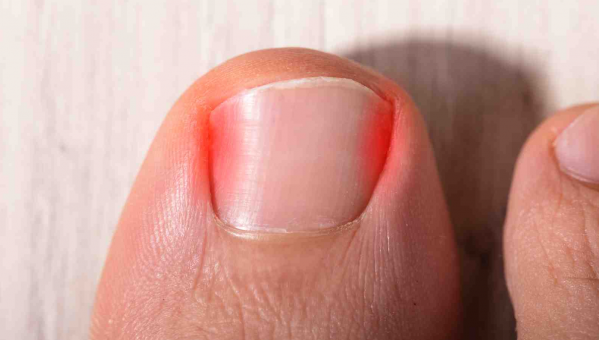 Ingrown toenails are one of the most common problems people can have with their nails. And, unlike some issues, they’re also too painful to ignore. Is deodorant necessary? Is antiperspirant bad for you? Should everyone go all-natural instead? Let’s clear up the world of antiperspirant and deodorant for good. Few things are more exciting than visiting your barber or stylist to get a cool new haircut. But what should you do when they don’t quite seem to understand what you want? Are Fashion Subscription Boxes Really Worth It? If you shop for clothes online, you might have seen targeted ads for fashion subscription boxes. These programs promise that for one recurring fee, you’ll get customized style options delivered to your door. But are they worth the money? What Are All Those Hair Products, Anyway? 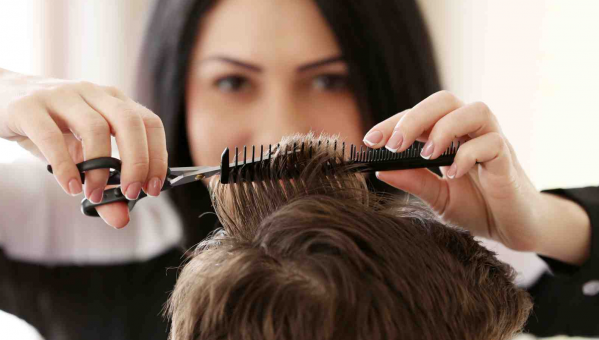 According to one study, women in the U.S. spend as much as $55,000 on average, throughout a lifetime, on their hair. 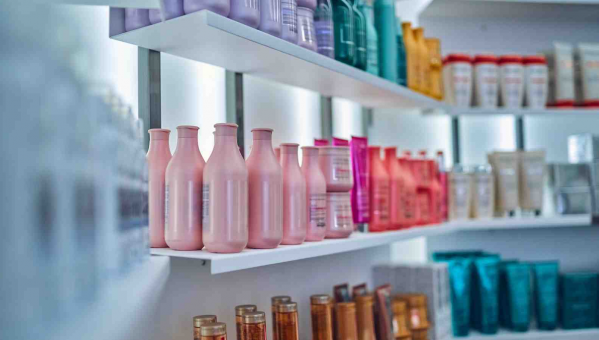 That number sounds steep, but haircare can be a worthwhile investment. 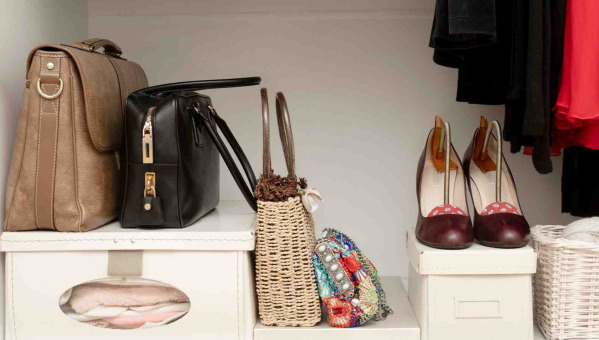 What Is a Capsule Wardrobe (and How Do I Create One)? For the past few years, minimalism has dominated conversations about fashion and lifestyle. 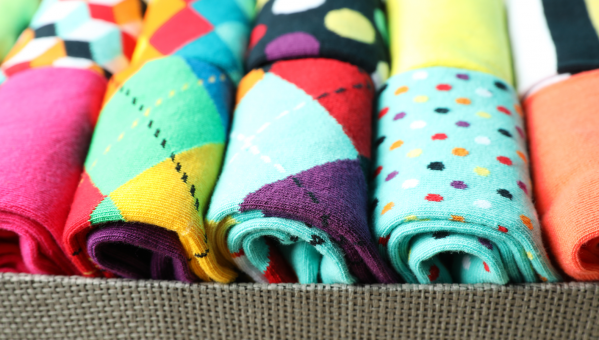 From the KonMari craze to the people who keep 33 clothing items at a time, is paring things down the secret to a simple and stylish life? 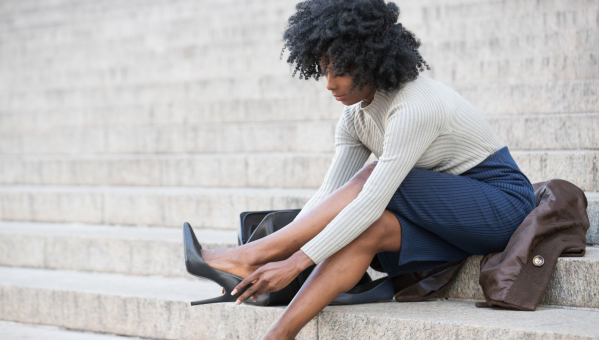 The shoes looked and felt great when you tried them on—but the first time you wore them outside of the house, you came back with blisters. How can you make sure that doesn’t happen again? Ever wondered why that hotel doesn’t have a 13th floor, or why you’re supposed to throw salt after you spill it? 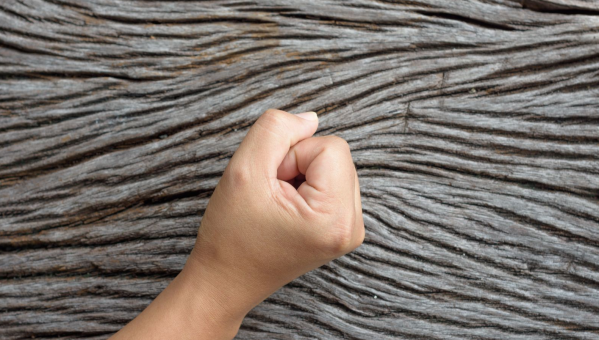 Here’s the history behind some of the most common superstitions. What’s the Verdict on Dry Shampoo? Dry shampoo has enjoyed a resurgence in popularity. The time-saving appeal is hard to argue with. But along with the popularity comes a serious question: could dry shampoo harm your hair? Socks: they’re the ultimate unwanted Christmas present, or tedious necessity buy. But, wearing the right pair of socks can help your feet stay healthy and comfortable. About 85 percent of American vacations don’t involve leaving the country. With just your car, a destination, and a few preparation tips, you can have a dreamy vacation on the road. 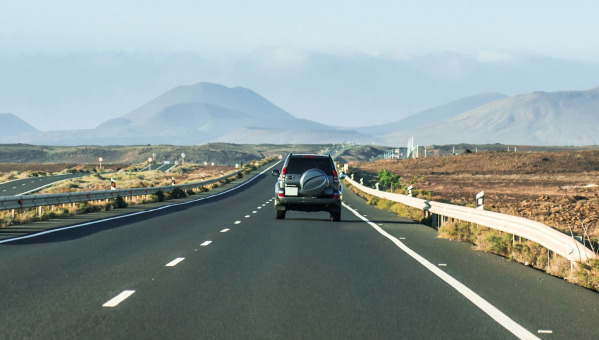 Here’s how to get your vehicle ready for a road trip. 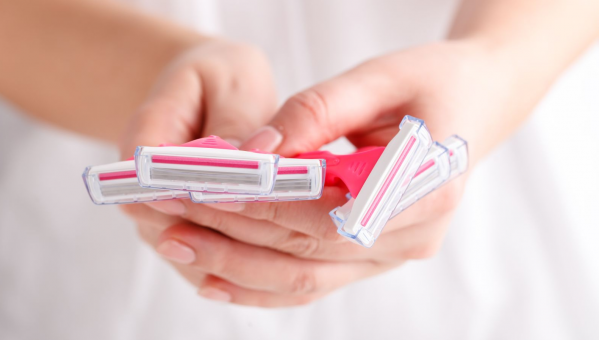 Is There Really a Difference Between Men’s and Women’s Razors? For decades, men and women have purchased different razors, displayed in aggressively masculine or feminine packages. But in recent years, razor startups have challenged this shaving status quo. Is there a difference between the two, or are unisex razors the way of the future? LifeSavvy is where you learn new skills for a better life. Whether you’re looking for tips on organization, travel, parenting, fitness, relationships, school, or your career, our team of expert writers is here to help. Want to know more? This is no ordinary newsletter.